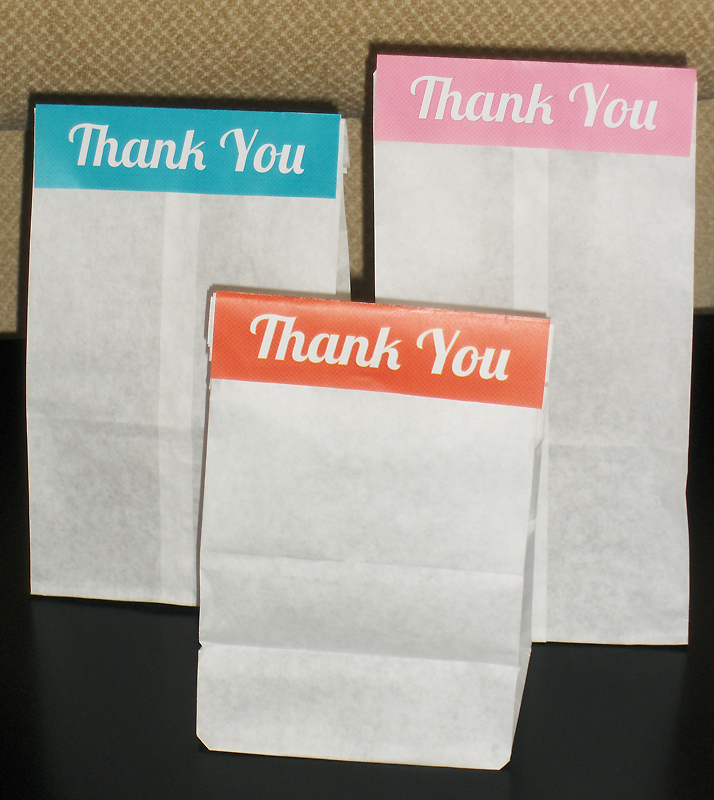 Ever needed a quick thank you gift, but don’t have anything other than Christmas wrapping paper? Behold! The lunch bag topper. These are a quick and easy way to wrap small token gifts made out of things you have on hand. Included in the PDF are 9 pages of bag toppers including one in black and white for printing on colored paper (if you don’t have access to a color printer).